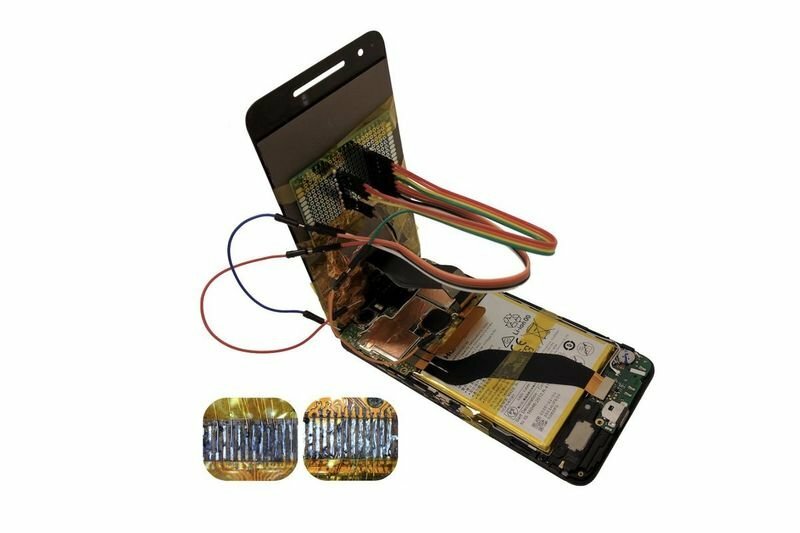 Home / Computers/technology / Hacks / Video: Android Phones Can Get Hacked With Replacement Screens! Turns out that replacement screens can easily be altered to override your smartphone. A new study shows that this is the most common way for hackers to steal your data (if you have ever gotten a screen-repair for your smartphone). The replacement screen is embedded with a malicious integrated chip within a third-party touchscreen, it essentially allows hackers to record keyboard inputs, snap pictures of users and forward them via email, install apps, and direct the user to phishing websites; well that is not scary at all!! But the scariest of all is that the researchers from the Isreal's Ben-Gurion University of the Negev claim that these hazardous screens can be made to look identical to the real thing, which means that handset technicians may not even be aware of the fake screen that they are installing. The malicious integrated chip is file-less, which means that it roams free on your phone, undetected by anti-virus software. It's not just Android phones that are at risk. The researchers claim that iPhones could fall prey to the same types of attacks. Check out the video below to see what happens to a hacked Android, Be safe out there!